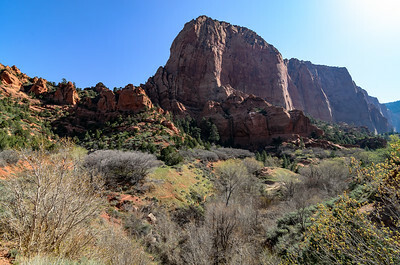 Virgin River Gorge, located between St. George, Utah, and Beaver Dam, Arizona, is a long canyon that has been carved out by the Virgin River in northwest Arizona. 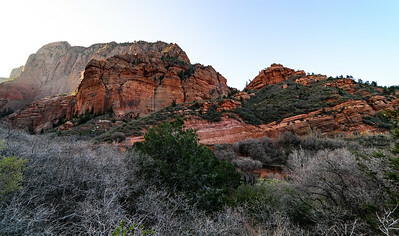 The Virgin River rises on the Colorado Plateau and created the topography of both Zion National Park and the Virgin River Gorge. 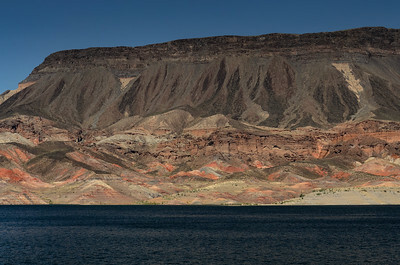 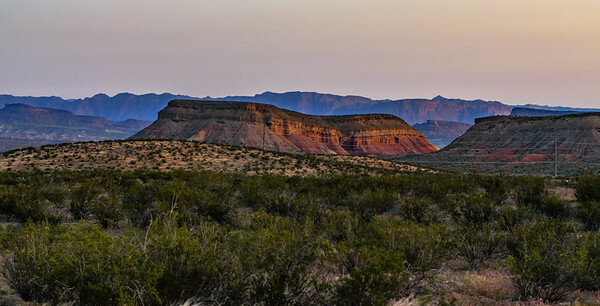 The Gorge connects the southwestern rim of the Colorado Plateau and the northeastern part of the Mojave Desert. 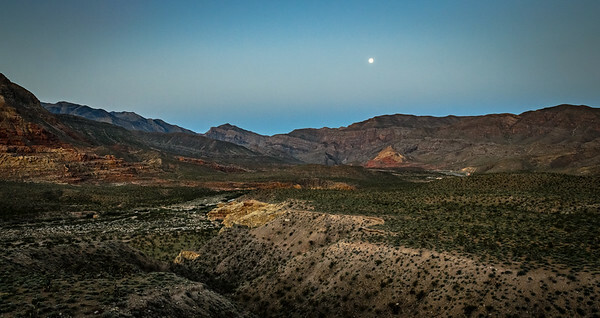 Interstate 15 runs through the canyon and crosses the Virgin River several times. 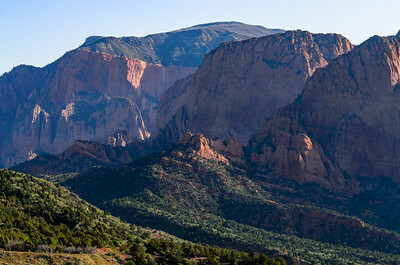 The Virgin River Gorge section of Interstate 15 is one of the most expensive parts of interstate highway ever constructed. 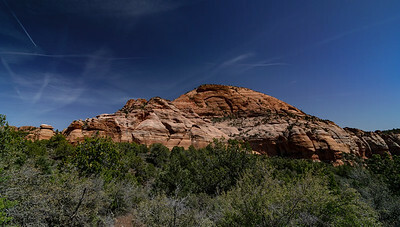 Due to the winding of the canyon, the highway within is also noted for its tricky driving conditions. 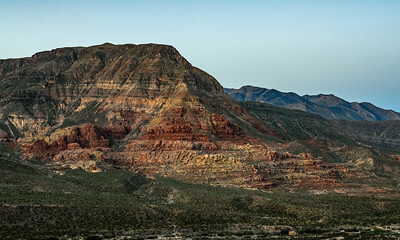 The climate of the canyon is typical of the Mojave Desert with hot summers and mild winters. 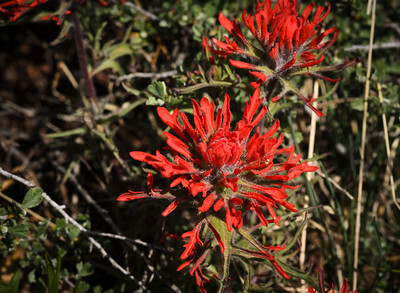 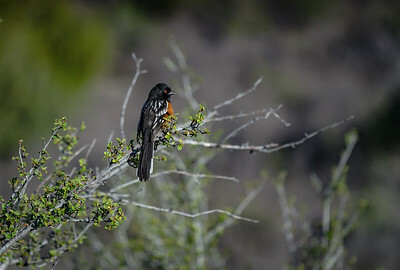 Flora and fauna in the canyon are also typical of the Mojave. 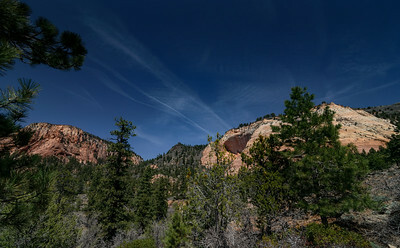 The canyon is popular among rock climbers, hikers, and campers. 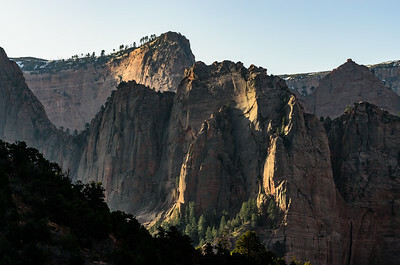 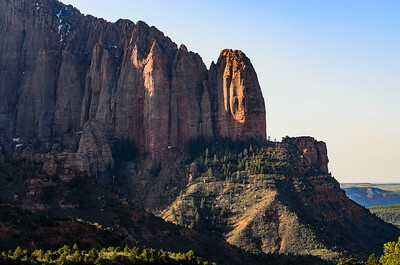 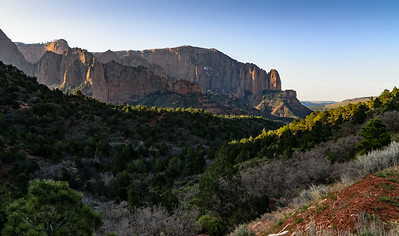 The Kolob Terrace is in the middle of Zion between Zion Canyon and the Kolob Canyons which are located near Cedar City. 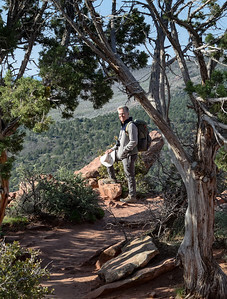 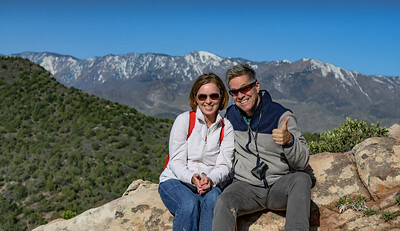 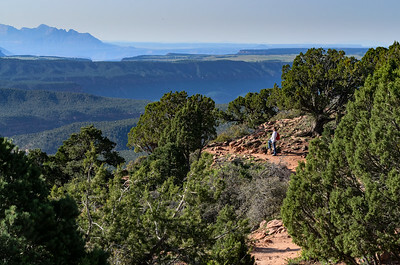 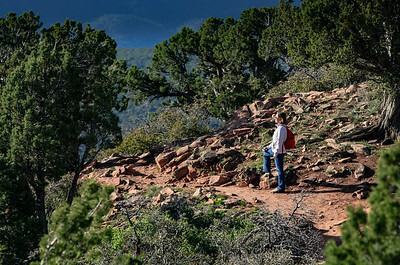 The Kolob Terrace offers a 21-mile scenic drive to Lava Point, starting at the small town of Virgin. 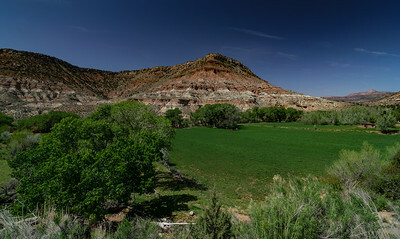 There are homes and farms as you travel up Terrace Road. 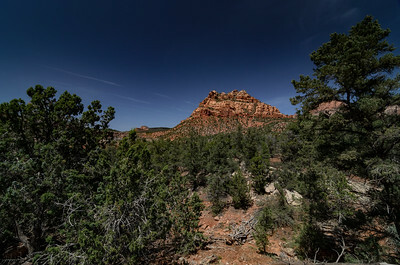 The road transitions to gravel once you get beyond Lava Point and head to the Kolob Reservoir. 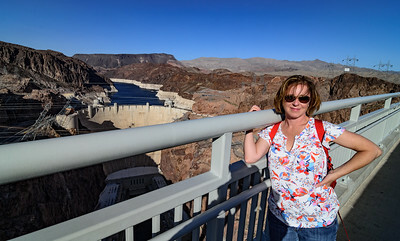 We were unable to travel the whole length due to the road being closed around the halfway point. 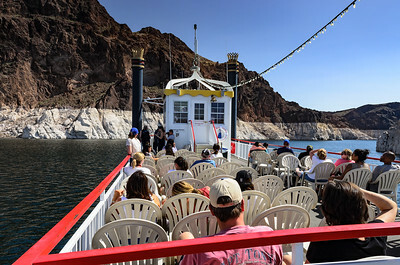 Paddle boat tour to Hoover Dam. 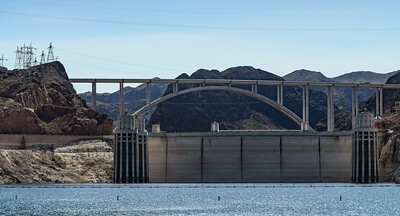 You can see the Mike O'Callaghan–Pat Tillman Memorial Bridge, which is the US93 bypass in the distance. 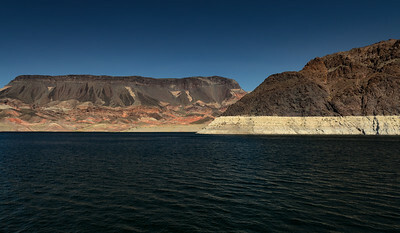 Photo taken from The Mike O'Callaghan–Pat Tillman Memorial Bridge. 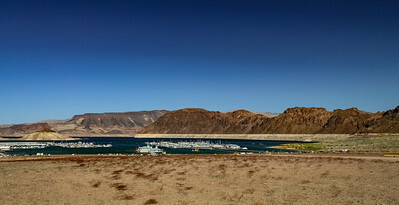 The bridge is located within the Lake Mead National Recreation Area approximately 30 miles southeast of Las Vegas, and carries U.S. Route 93 over the Colorado River. 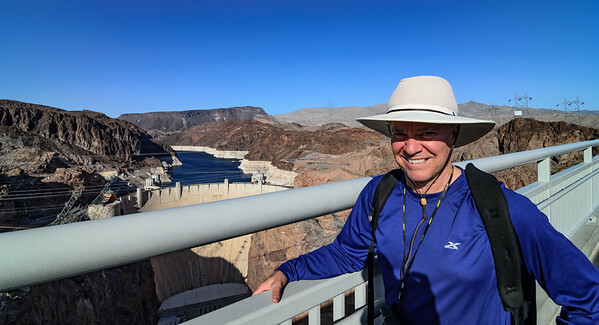 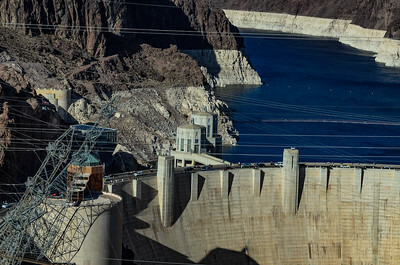 Opened in 2010, it was the key component of the Hoover Dam Bypass project, which rerouted US 93 from its previous routing along the top of Hoover Dam and removed several hairpin turns and blind curves from the route. 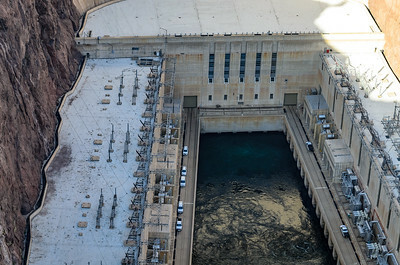 Photo taken from the pedestrian walkway along the Mike O'Callaghan–Pat Tillman Memorial Bridge. 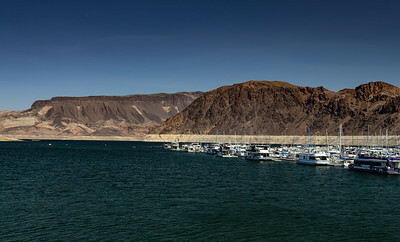 The bridge is located within the Lake Mead National Recreation Area approximately 30 miles southeast of Las Vegas, and carries U.S. Route 93 over the Colorado River. 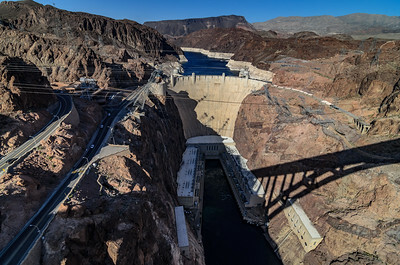 Opened in 2010, it was the key component of the Hoover Dam Bypass project, which rerouted US 93 from its previous routing along the top of Hoover Dam and removed several hairpin turns and blind curves from the route.